Asus has come up with many, many different variations of the ZenFone 2, but this is perhaps the most interesting one yet. 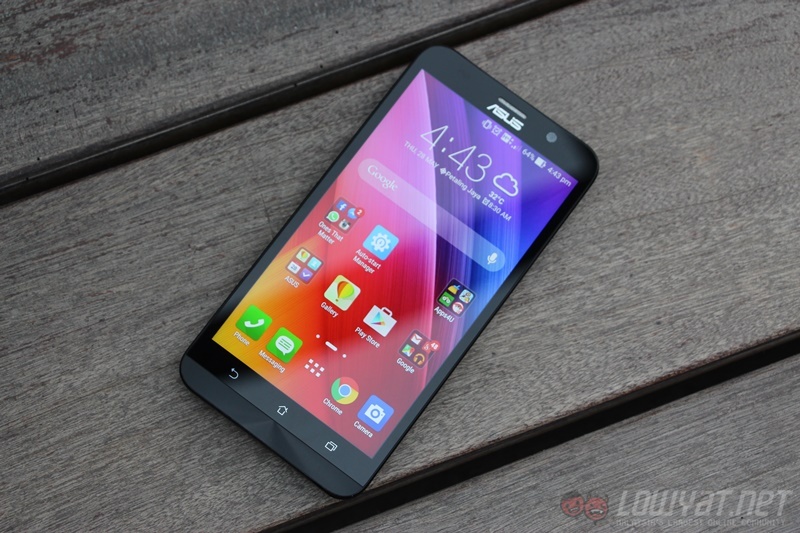 Dubbed as the ZenFone 2 Deluxe Special Edition, it has a whopping 256GB internal storage. Even certain laptops don’t have that much space. Other than the ridiculous amount of storage, the ZenFone 2 Deluxe Special Edition is basically a ZenFone 2 with a different back cover. It has a 5.5-inch 1920 x 1080 resolution IPS display, a 2.3GHz 64-bit Intel Atom processor paired with 4GB of RAM, a microSD card slot that supports cards up to 128GB (as if it doesn’t have enough memory as it is), a 3,000mAh non-removable battery, and LTE connectivity. In the camera department, the very same 13MP rear and 5MP front-facing cameras with PixelMaster technology are found on this iteration of the ZenFone 2. 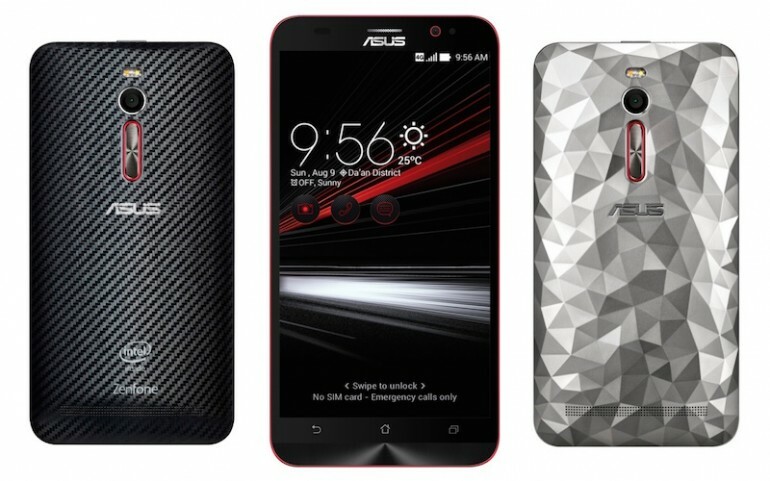 Other than that, what differentiates the Special Edition of the ZenFone 2 Deluxe than the regular one that was unveiled several weeks ago isn’t just the amount of storage. It also has two new back covers: Carbon Night and Drift Silver. 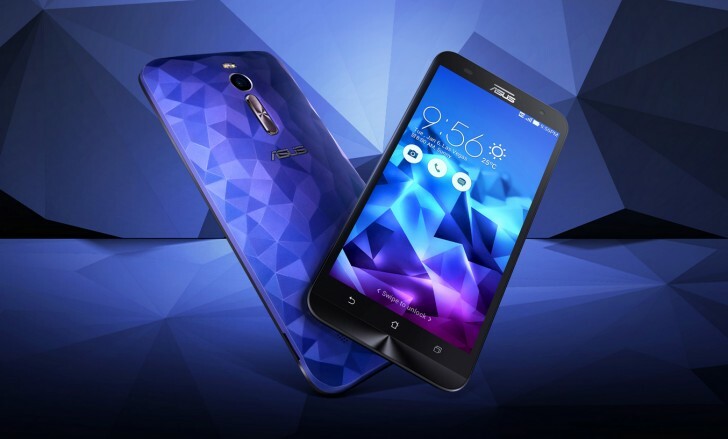 At the time of writing, the Asus ZenFone 2 Deluxe Special Edition has only been launched in Brazil. No word yet if it would ever make it out of the country.